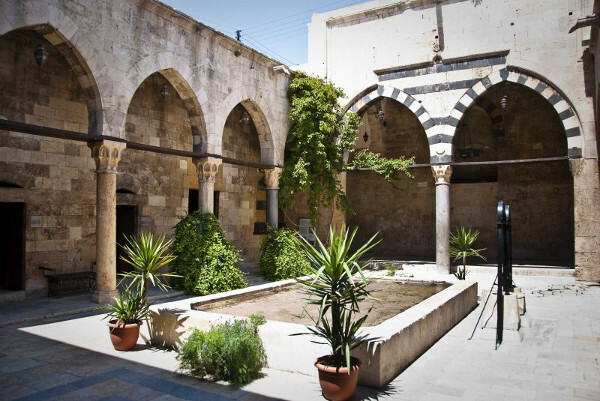 A bimaristan in Halab, Syria. As you are probably aware there is a war crime happening in Palestine, as we speak there are missiles being launched into Palestine and thousands of people have lost their home, schools, hospitals and local amenities. The death toll in Palestine has reached over a thousand and their are children without parents, childless mothers and families torn apart. The money I raise is just a small amount that with your help can go towards rebuilding what’s left of the lives of these innocent people. As we go to sleep tonight in out warm comfortable beds the are those that are unable to Close their eyes through fear of being attacked. Please donate as much or as little as you can afford. 100% of proceeds raised go directly to Human Appeal through just giving account so that they are able to provide aid during this terrible time. 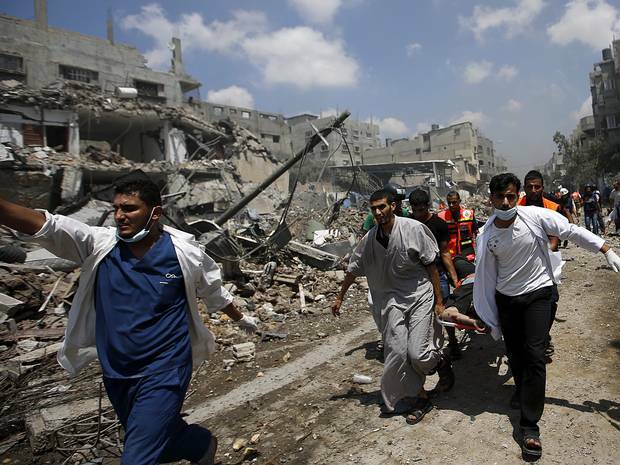 Gazans are struggling in the wake of Israeli shelling and airstrikes that have reduced much of Gaza to rubble. Initial estimates suggest it could cost upto $6bn dollars to rebuild the tiny strip’s infrastructure after hundreds of factories were hit by Israeli shelling and airstrikes. These problems are made even worse after an attack on Gaza’s only power plant left homes and hospitals with just a few hours of access to electricity. Al Jazeera’s Charles Stratford reports from Gaza. As Israel’s attack on the Gaza Strip comes close to 4 weeks, the official Palestinian death toll is 1,650 (over 200 more than were killed by Israel in Cast Lead) and 8,900 have been injured. For many, this conflict makes no sense and Israel’s arguments that it is to stop rocket attacks is unconvincing. This brief update will provide an overview of the overwhelming death and destruction caused by Israel to the Gaza Strip, beginning with the context of the war. 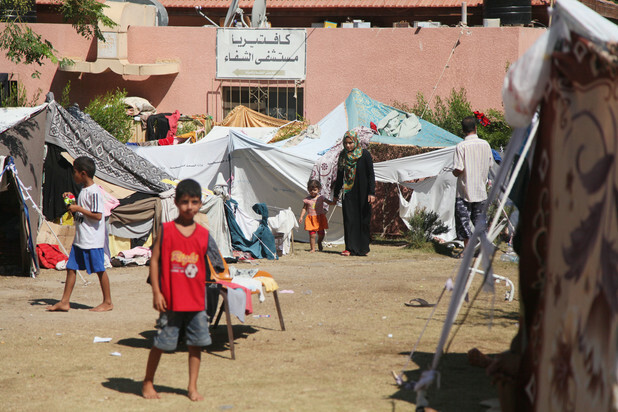 Last Wednesday, Israel completely leveled al-Wafa rehabilitation and geriatric hospitalto the ground, after two weeks of missile strikes and threats of heavier attacks. It used to be said that a lie goes twice around the world before the truth has put its shoes on. Not any more. I arrived in Israel on Christmas Eve 2008, the date chosen by Israel to launch Operation Cast Lead, an attack to end all attacks on Gaza. The tanks rolled in, killing over 1,300 people, many of them women and children, and reducing their homes, schools and hospitals to rubble. But all I heard from the media was that some Israelis were very, very scared because a few primitive rockets were being sent from Gaza into southern Israel. 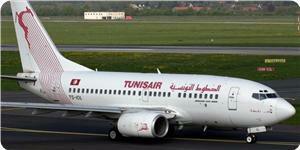 TUNIS – Head of Tunisia’s al-Nahda party Rashid al-Ghannoushi revealed on Monday night that Egypt has refused to receive a Tunisian plane bound for Gaza loaded with medicines and medical supplies. Along the same line, the Egyptian authorities continued to prevent a team of European specialized surgeons from having access to Gaza despite possessing the needed papers for that. Dr. Mohammed Abu Nada, coordinator for the Forum of Palestinian Doctors in Europe, told Quds Press on Tuesday that they have been prevented by Egyptian army from entering into Gaza for the fifth day despite having official permits allowing their access. The FPDE delegation includes a number of general surgeons in addition to surgeons specialized in vascular surgery and pediatric surgery. 583 Palestinians were killed and 3640 injured in 15 days of Israeli ferocious pounding of the besieged enclave. Hundreds of homes, hospitals, mosques, and schools were demolished during the Israeli airstrikes, navy shelling, and artillery bombardment. As soon as the Somali government was gone, mysterious European ships started appearing off the coast of Somalia, dumping vast barrels of nuclear waste into the ocean. Much of that waste can be traced back to European hospitals and factories. Soon after the dumping began, the coastal population began to sicken. At first they suffered strange rashes, nausea and malformed babies. Then, after a 2005 tsunami, hundreds of the dumped and leaking barrels washed ashore. People began to suffer from radiation sickness, and more than 300 died. While some European ships were dumping, other ships have been looting Somalia’s seas of their greatest resource: seafood. An estimated $300 million worth of tuna, shrimp, lobster and other sea life is being stolen every year by huge European ships illegally fishing in Somalia’s unprotected seas. As a result, the local fishermen have lost their livelihoods, and are forced into starvation. The fact is, Somali ‘pirates’ are ordinary Somalian fishermen who at first took speedboats to try to dissuade European vessels from illegally fishing and dumping into their waters. With the absence of the government’s navy, the fishermen joined together and formed the National Volunteer Coast Guard of Somalia. According to ‘Somali Pirate’ code, harming the crew of a ship is strictly prohibited. This is to ensure that governments are less likely to step in and employ do-not-negotiate tactics. Since the fishing economy have suffered due to European ships looting and dumping in Somali waters piracy is now Somalia’s biggest source of income. It has been estimated that between $339m and $413m has been made within the years of 2005 and 2012. Individual ‘pirates’ usually get $30,000-75,000 each, with a bonus of up to $10,000 for the first man to board a ship and for those bringing their own weapon or ladder. 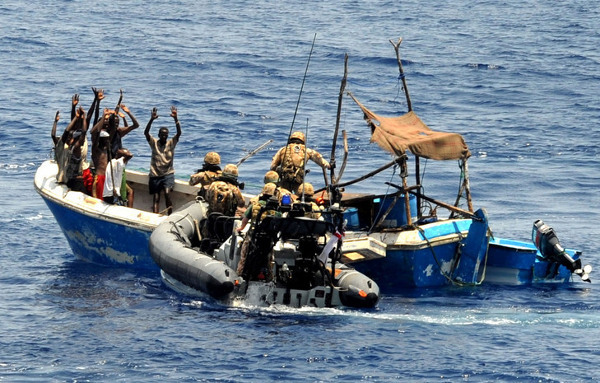 Somali ‘pirates’ have been branded in the media as maritime gangsters. The image of Somali pirates as senseless, savage thieves can be largely attributed to propaganda by the European and American governments. In April 2009, the Obama administration employed a long-term strategy to restore maritime security off the coast of Somalia. This strategy conveniently places American Navy Gunships in Somali waters. Also, Hollywood recently made a movie celebrating the ‘true’ story of “Captian Phillips,” who was kidnapped by Somali ‘pirates.’ Though the film was blasted for its many lies and inconsistencies, it made an estimated $107 million domestically, with audiences giving the film a 93% rating.